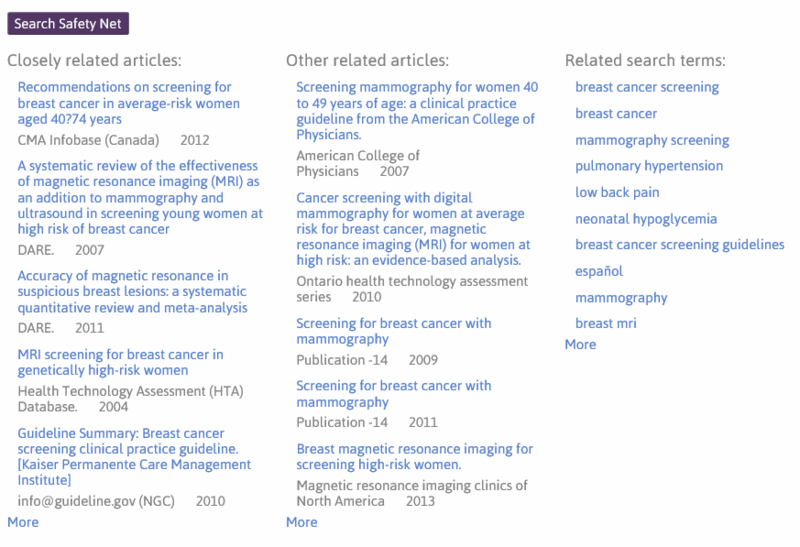 The search safety net is a novel feature to help improve searching; helping users not miss important papers. I wanted to explain it – simply – but have failed on that score. It’s important so I hope you can make sense of what I’ve written. If you have any questions, my email is jon.brassey@tripdatabase.com. If you click that it’ll bring up a list of related search terms. It does this by looking at the top 250 search results and analysing the search terms people have previously used when clicking on these results. This works on the notion that a single document can be clicked on after numerous searches. 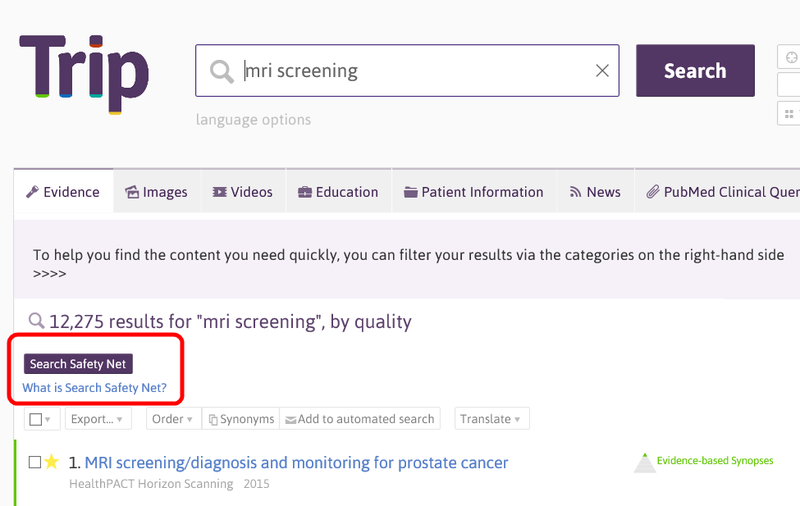 For instance, in the example above search terms might have been ‘prostate cancer screening’, ‘MRI screening’ etc. The first column is closely related articles, the second is other related articles and the third is the related search terms. The latter column is similar to the description of related search terms above, but is based purely on the documents clicked (as opposed to the top 250 results). However, to understand the process behind the other two columns you need to understand a clickstream data. In the above there are three papers (1-3). A user, in the same session, clicks on Paper 1 and Paper 2, therefore we can make a link between the two. Another user might click on Paper 2 and Paper 3, again making a link. So, Paper 1 is connected to Paper 2 (a single step, using network language) while Paper 3 is two-steps away from Paper 1. We have this data for all articles in Trip. Slightly simplifying things (!) the first column is the most popular related articles based on documents that are one step away from the documents clicked. So, we look at all the articles clicked by the user and pull back all the documents that are one step away, displaying most ‘popular’ at the top. The second column are all the documents that are two steps away. This is likely to find less focused results, but the occasional really interesting study that might have been missed. For this to work requires clicks, if the documents you’ve looked at has no clicks, then you’ll get no results. This is being released as a ‘beta’ bit of software, as in we’re still developing it. At present it is available to both free and Premium users of Trip. 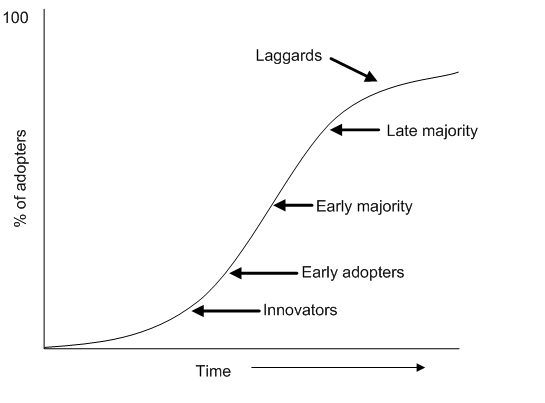 However, this is likely to change in the near future. 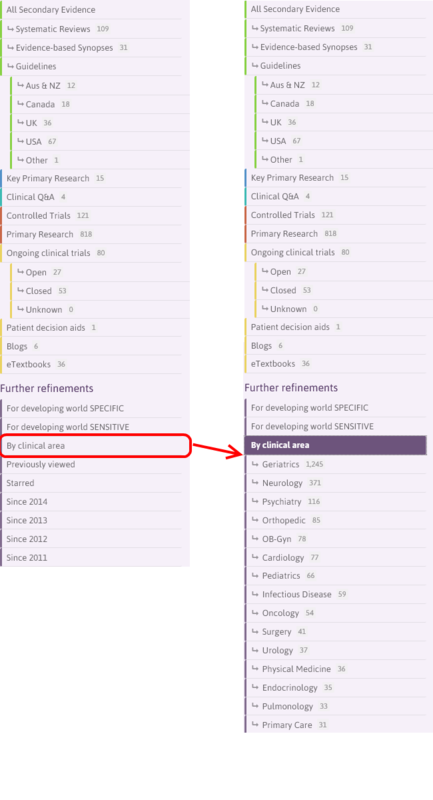 Just over three weeks ago I published Clinical area tagging of documents which highlighted a really useful but fairly neglected part of the site. In short it’s a system that tags documents, by clinical area, as they are added to Trip. 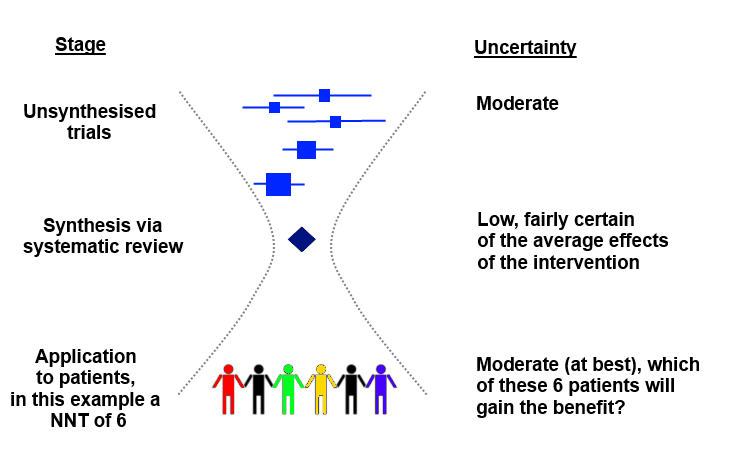 There are multiple clinical areas e.g. cardiology, urology, oncology. 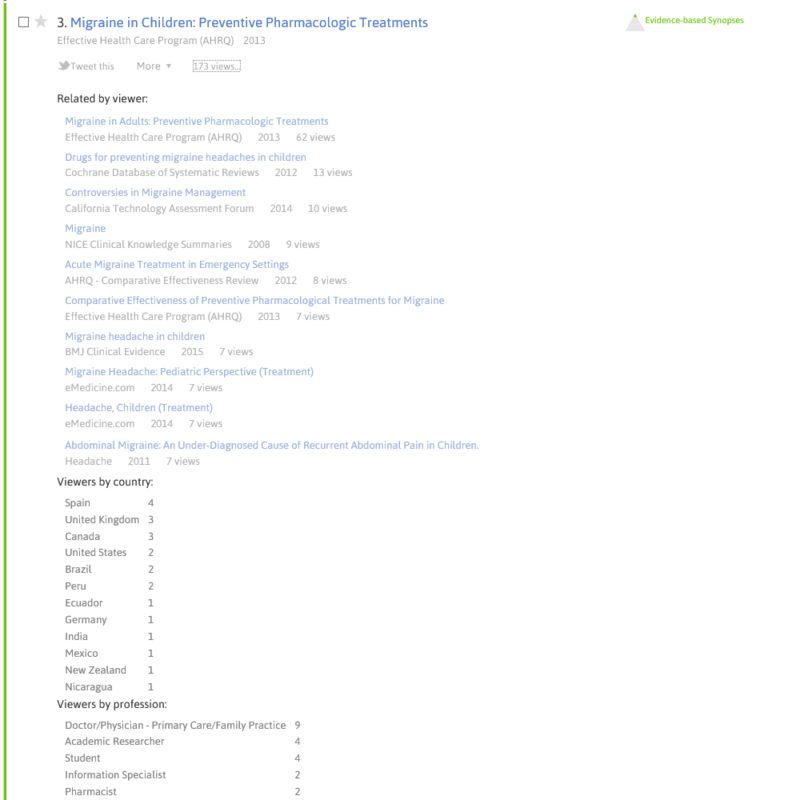 Users can then search for an item of interest and restrict the search results to a given clinical area. The motivation for this came, many years ago, from a Professor of Anaesthetics I wanted to demonstrate Trip to. After two weeks of use they reported back, saying that the results were poor. Further investigation reveals their interested in awareness under anaesthesia and they had searched for ‘awareness‘. If you repeat the search yourself (click here) you’ll see very few of the results are related to anaesthesia. 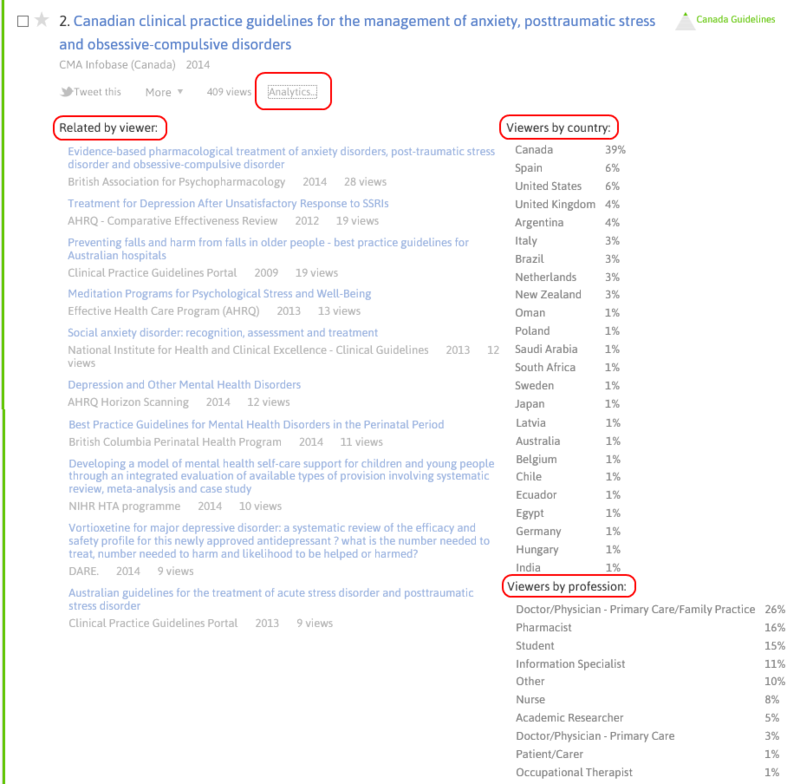 However, if you restrict a search of awareness to anaesthesia (click here) the results are really focused and would have impressed the Professor much more! We’ve recently overhauled and significantly enhanced the tagging process making it even more powerful. Give it a try and let me know how you get on. Below is a brief screencast to show you how to use it. Finally, for those interested in the mechanism of action around the tagging of documents it’s fairly simple. We have a list of terms associated with each clinical area. So, words such as cholesterol, hypertension, statins, angina are associated with cardiology. The number of words used per area varies, but in some clinical areas it’s well over one hundred. If any article in Trip contains any of these words in the title it’s tagged with the appropriate area. So, an article on hypertension in children, would be tagged as both cardiology and pediatrics. Due to the nature of the process it can’t be assumed to be perfect, but it is usually very powerful.